Top 50 tattoo quotes. 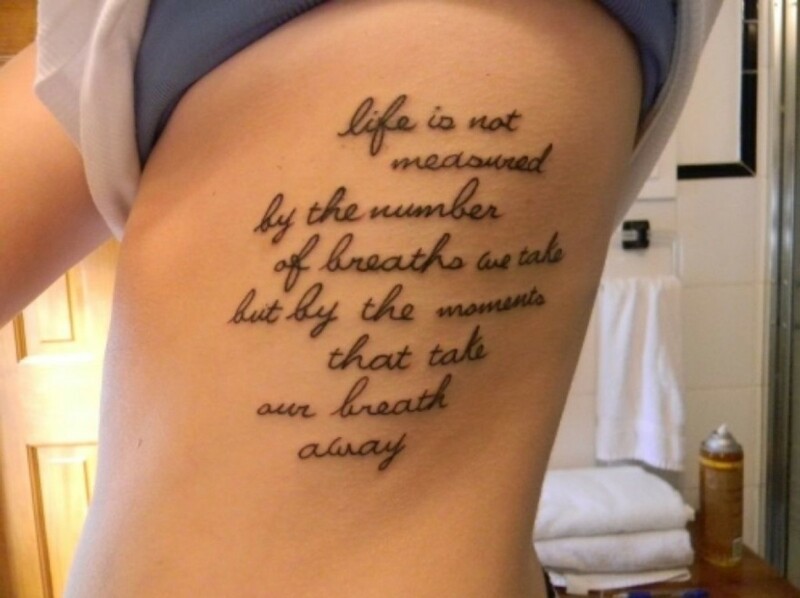 Female, collar bone quote tattoo. Quotes are some of the most powerful yet still very personal of the tattoo types. 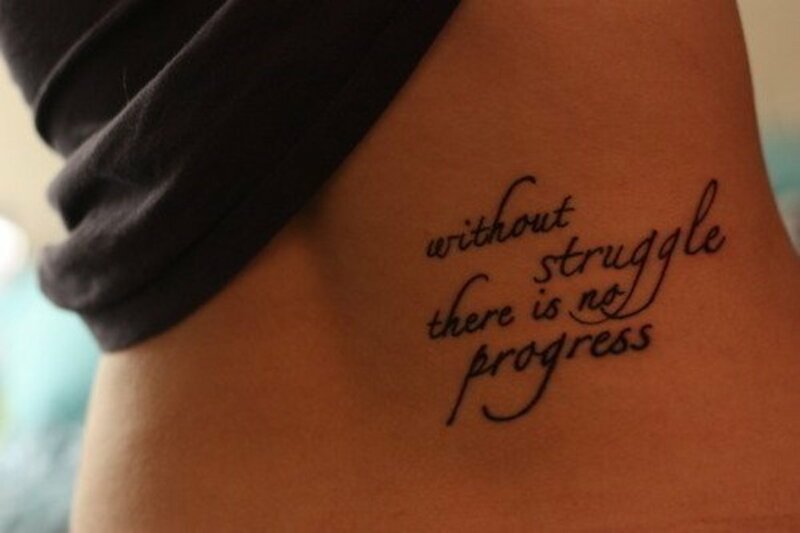 Although there are many similar tattoo quotes out there, each one is special and meaningful to the owner. Tattoo quotes are a way to define yourself, your values, and your beliefs. They set a standard that will guide you for life, it will always be there in the mirror. From famous literary works to the colloquial sayings from our childhood, a person can choose from among the millions of words in the English language, or indeed the numerous languages of the world. Combine your favourite quote with awesome scripting or fonts and the result will be truly personal. With so many options, size is only limited by the amount of words you have in your quote and the font that you use. There is also the potential to include other design elements, although it can be slightly tricky and may detract from the quote. 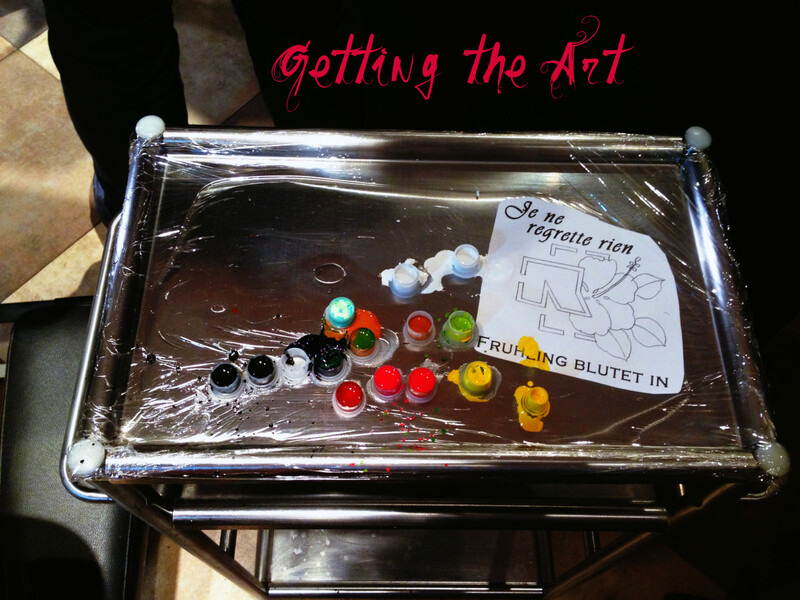 Every tattoo, regardless of size, needs aftercare. Unfortunately, a blur in a quote caused by infection can make it unreadable. If your quote is in another language, show someone fluent in that language first. That way they can tell you what it says and if there is any other interpretation than the one you know. Once you have confirmed the words and quote are correct from your independent source, take in the exact lettering to your tattoo artist. If the quote has more than a few words, physically check it against the actual source. Make sure nothing is missing, there are no wrong words, and it's in the correct order. Remember, a quote is referencing what someone has said before, not what we think they may have said. Don't allow the actual font of the letters to become too fancy with a lot of flourishes, or your tattoo could become hard to read. Consider that very long passages, besides being more expensive, become tedious to read. Over time, the letters will blend into one another. 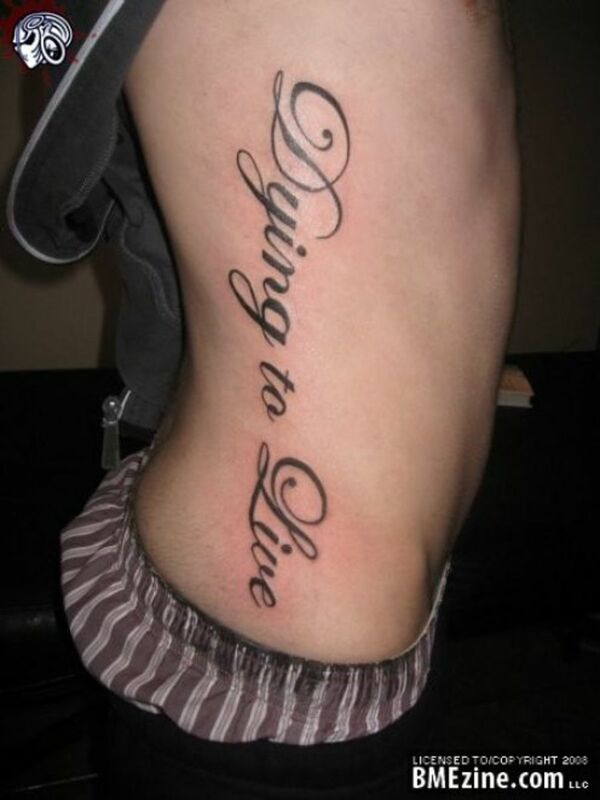 Dying to Live. 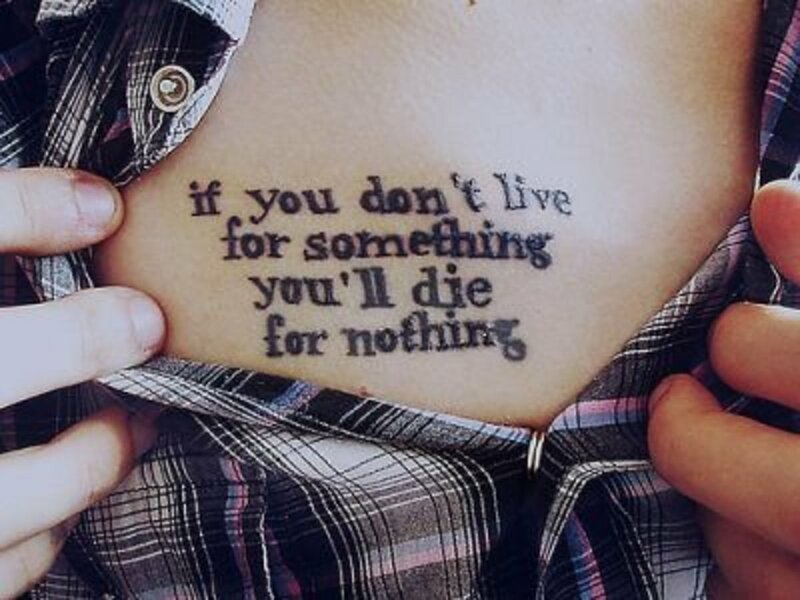 Top 50 tattoo quote. Male, side tattoo. Life's too long to wait. Reality is wrong; dreams are for real. Dream as if you'll live forever: Live as if you'll die today. Take a breath and be strong. Sometimes it's better to let things go. Everybody dies, but not everyone lives. Look after my heart, I gave it to you. You must walk through hell to get to heaven. Do not let the world make you hard and heavy: all beautiful things are wild and free. The difference between the possible and the impossible is a person's determination. Even though I walk through the valley of death, I fear no evil. You don't know what you're alive for until you know what you will die for. I have to quickly say, tattoos are forever. Removal is an extremely painful, lengthy, and expensive process. An average-sized tattoo can take anywhere up to 5-8 visits and is said to hurt way more than getting the tattoo ever did. So take a bit of time to think about your new tattoo. Where you will put it on your body. Also, think about your tattoo in the future, like in 20 years, because it will still be with you then. Cutesy little rainbows and unicorns are sweet at 18, but what about when you're 45 years old? Just saying. 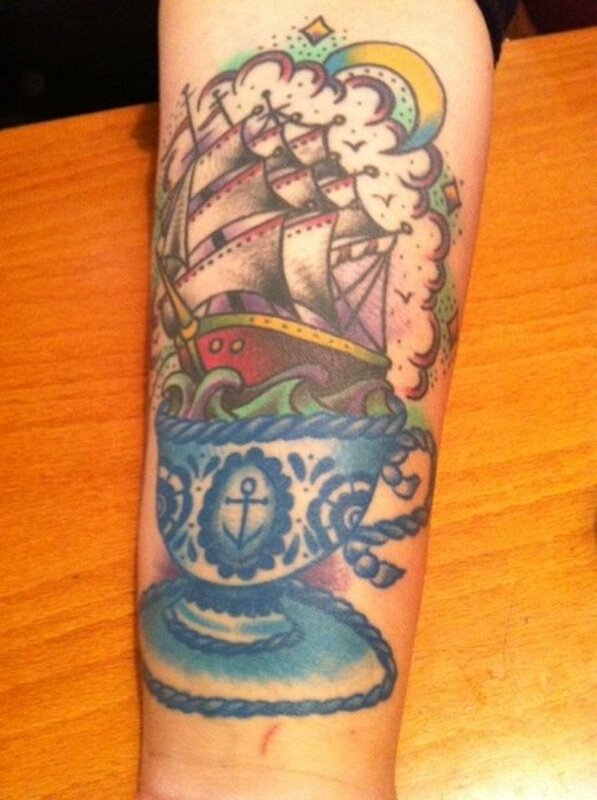 Do you use tattoo aftercare products to assist your new tattoo with healing? Yes, it's the way to go. No, I just leave it up to chance. Ummm, I didn't know you were meant to look after your new tattoo. Very Interesting quotes. I love this "Laugh as much as you breathe, love as long as you live." I have a quote on my inner wrists that says 'Choose to keep going, this too, shall pass' with a semi-colon. This is to remind myself that things don't stay bad all the time. As a sufferer of four different mental health disorders, it has a very personal meaning for me. That is a nice analysis of tattoo quotes. Whether on a tattoo or on a book, a quote has the power of inspiring. Yeah, who knew words of wisdom would come from Harry Potter, but in saying that a lot of Disney movies have pretty cool quotes too. Very interesting. 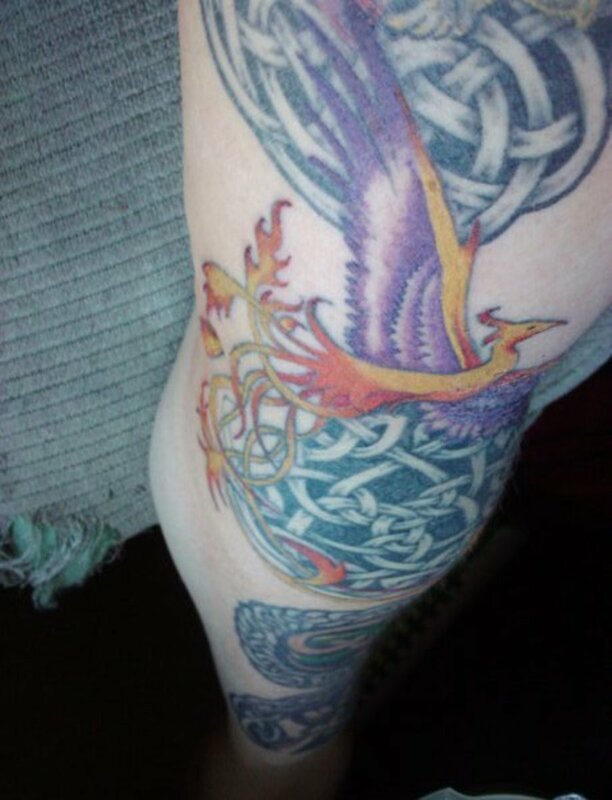 I have a dragon on my upper arm with my kids' dates of birth, but no quotes as of yet. 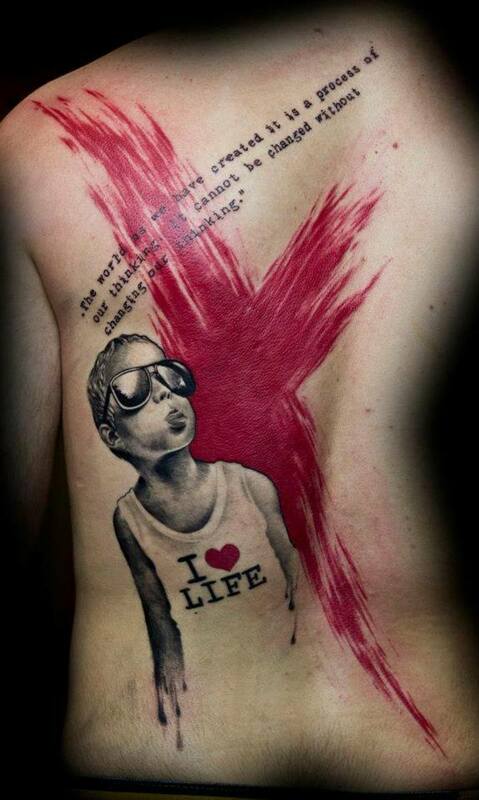 Definitely considering getting "It does not do to dwell on dreams and forget to live". I love that quote. 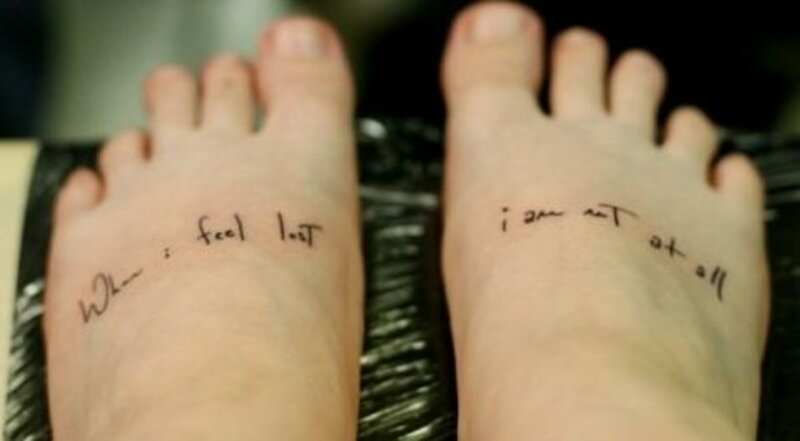 Who knew it was possible to get tattoo ideas from Harry Potter? Hi Kathleen, yup I have to say 'same', several tattoos but no quotes. 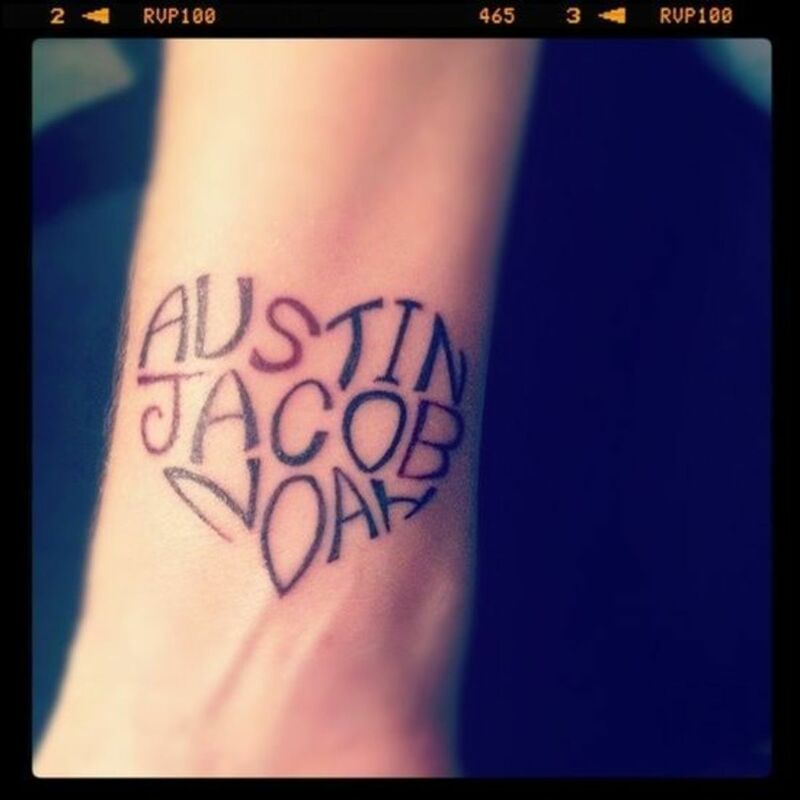 Interesting hub, I have several tattoos and have never been a huge fan of script, but I like the photos you chose.